An important voice in contemporary literature, a signal inheritor of an American poetic tradition. Like Dickinson, her Massachusetts muse, Howe turns the English of a self steeped in books such that every word, as in Scripture, glows with an almost moral quality. 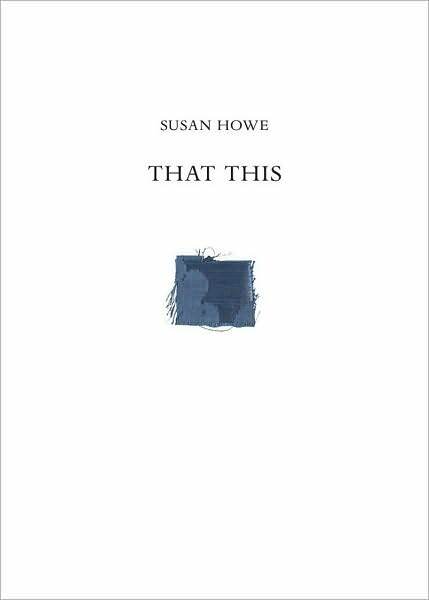 Susan Howe’s newest book of poetry is a revelation as well as a mystery. Me mystically one in another another another to subserve. For nearly thirty years, Howe has occupied a particular and invaluable place in American poetry. She’s a rigorously skeptical and a profoundly visionary poet, a writer whose demystifying intelligence is matched by a passionate embrace of poetry’s rejuvenating power. Monomania has its rewards – an incantatory power that shines through. Howe’s images, being historical as well as biographical, have the eerie shading of ghosts half-believed in, giving a surreal, dreamlike atmosphere reminiscent of Borges at his sharpest. The still-new century’s finest metaphysical poet.